Interests:Guitar, cannabis, leatherworking, and learning about all three. 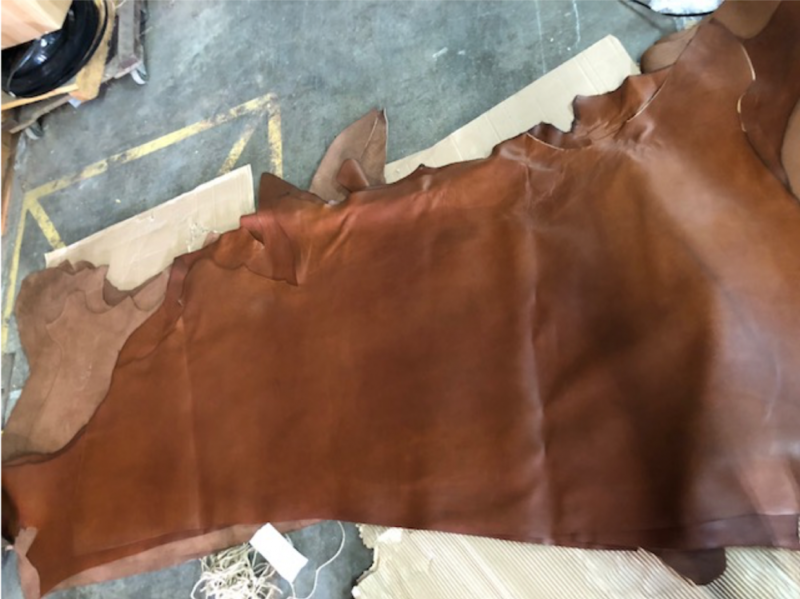 Hi Nstar, I bought some leather from you quite some time ago, I thought i'd check in to see if you had anything for sale and found this post! I'd like to buy some of the black cherry and the black if you still have any available. 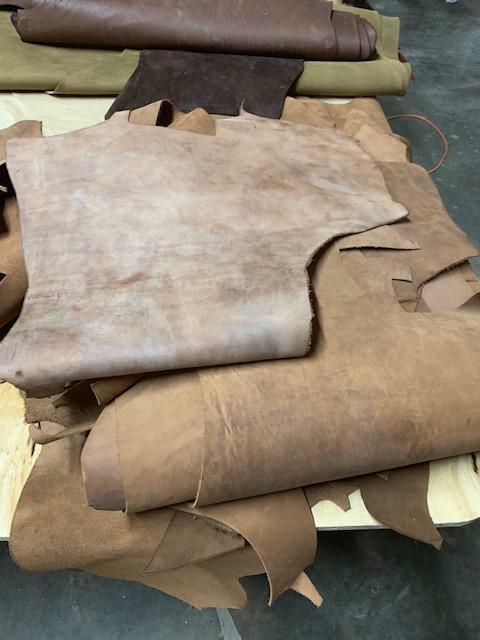 I'd prefer longer pieces if possible, would it be too much of a nuisance to ask for a half a side of each cut length-wise down the hide? Thanks! Generally I'm doing just full sides as it's hard to calculate any less than that (and they'm also left with two half-pieces). I have plenty of both leather if you'd like a side of each. Understood. I already have bunch of upholstery leather that's a similar color to the black cherry, so I think for now, I'll just take a side of the black. Last time I bought some large scraps of Horween Kudu from you, (great leather, paired beauitifully with Horween Dublin english tan for my last wallet). Do you have any similar scraps for sale? 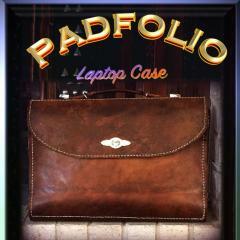 not necessarily similar leather, just similar quantities/size? What's the best way to pay you? I've got some "less oily" Horween Chamois scrap I'm doing at $6 per pound. It's similar to the Kudu. PM me you details and I can do an invoice. You got pictures of the chamois? It's just a bit, I think some black, tobacco...you can google "Horween Chamois" and kind a get an idea. You got pounds of the tabacco? What color is that? Is that just some bloom on the top piece? Bikermutt, no worries, I'm not about to buy him out, just looking for a smaller quantity. Yes bloom! I’m not 100% sure what the color or tannage is. All part of that big scrap deal from Alden awhile back. Got my Cigar yesterday - looks, feels and smells yummy Can't wait to make something with it! I have been wanting to buy like 2 of each since you posted this thread. I love all the colors, but things are slim these days. I was in the same boat! I'll be back for another color - I hope! Yeah it's good stuff, I've actually started using the Black Cherry as my standard "burgundy". Hey Mike, any of this color left? If so I'd be interested in a side, shipped to 75069. That’s either teal or cigar, teak is just slightly darker. I have plenty of both. Got my Featherstone in black the other day and the chamois in black and the color posted as well as a couple pieces of olive, and they are all fantastic! Haven't had the chance to make anything from them yet, but I've been making small scale paper purses and refining the pattern in anticipation of making my first purse from one of them! Thanks Nstar, I hope to get a side of the teak or tobacco sometime if you don't run out!